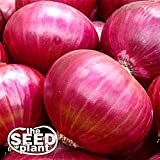 Onion, Short Day, Burgandy Red Onion Seed, Heirloom, Organic, NON-GMO, (25+seeds), Excellent slicing variety for salads or hamburgers. 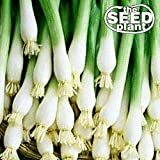 Onion seeds for sale – Easy plant to grow with edible bulb and leaves, planting in early spring to autumn, when buy seeds. 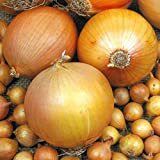 Growing information: biennial or annual plant, growing hardiness zone: 3-11, water needed – small average big amount, light conditions – full sun to partial shade, height: 10-50cm, 0.3-1.8feet. 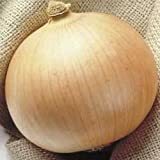 Sowing autumn or spring, sun expose partial shade to full sun, moist, free of stone and well-drained soil.